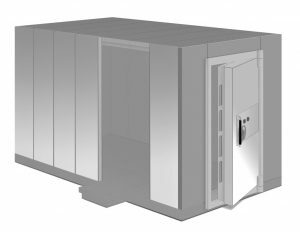 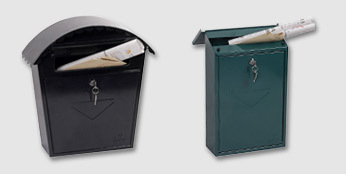 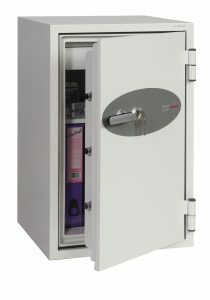 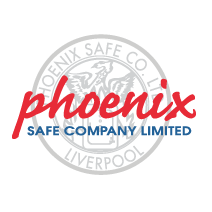 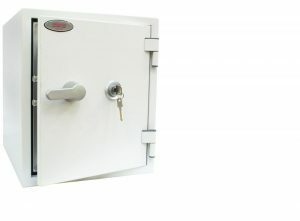 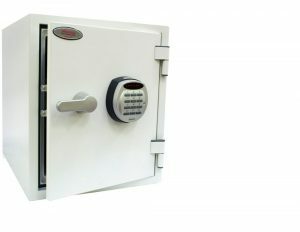 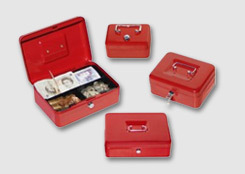 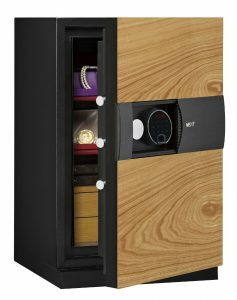 SECURITY PROTECTIONThe safe is recommended for an overnight cash risk of £2,500.00 or £25,000.00 valuables. 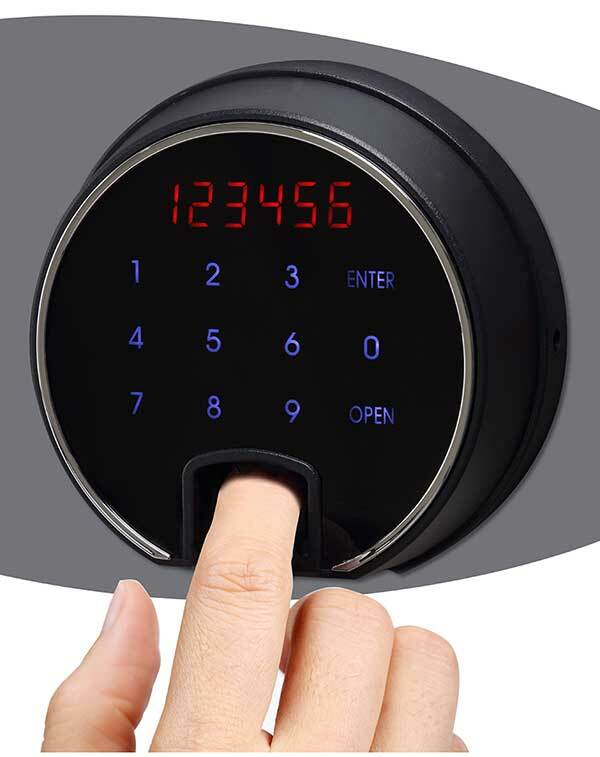 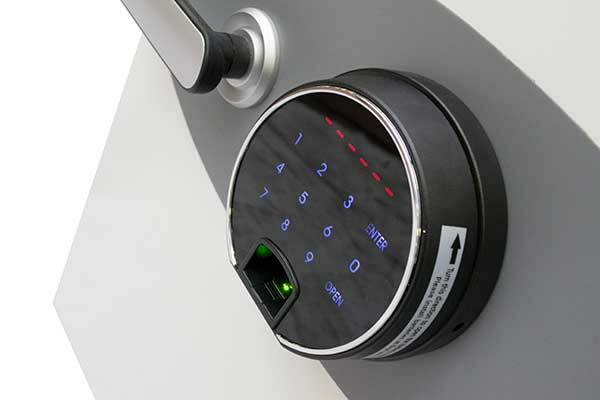 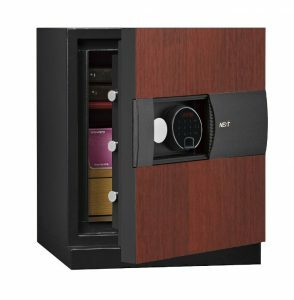 LOCKING Fitted with an advanced high security touchscreen keypad & fingerprint lock with clear LED display, internal alarm, dual control, hidden code and scrambled code that can be programmed as standard with up to 128 fingerprints. 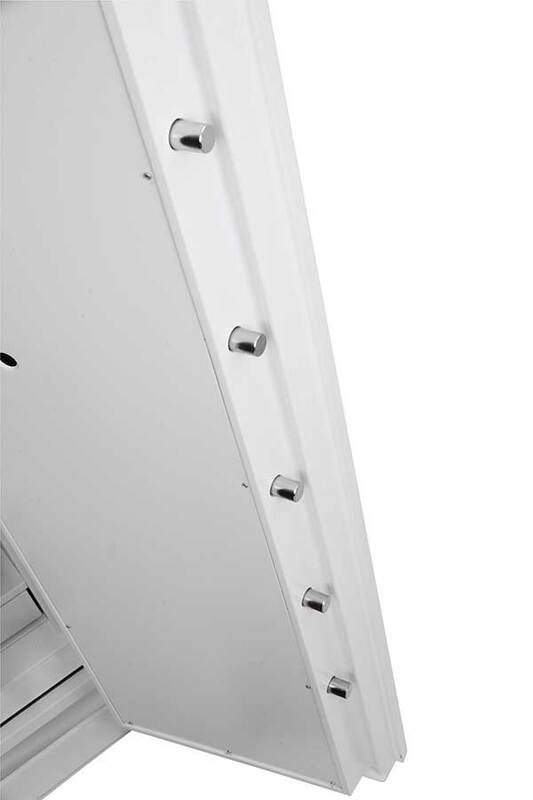 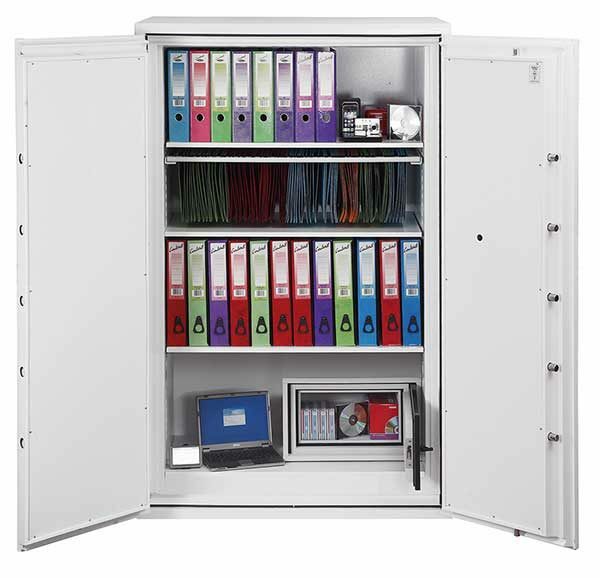 SPECIAL FEATURES Supplied with height adjustable shelves that also includes hanging rails for lateral files as standard. 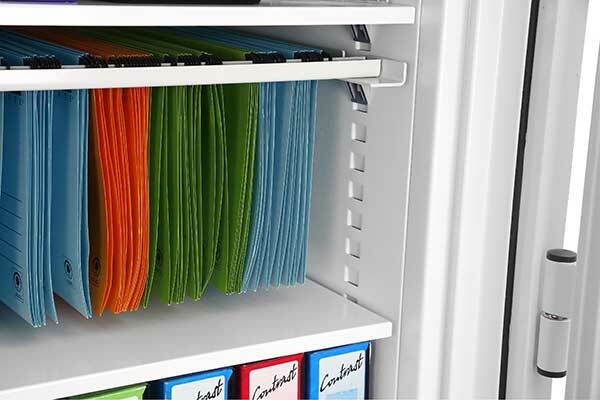 Optional pull out shelves & drawers available. 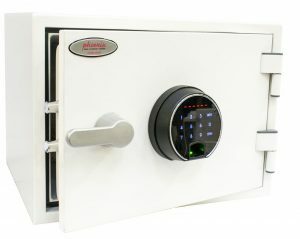 Dual Control: Upgrade your unit to a dual electronic/key lock.